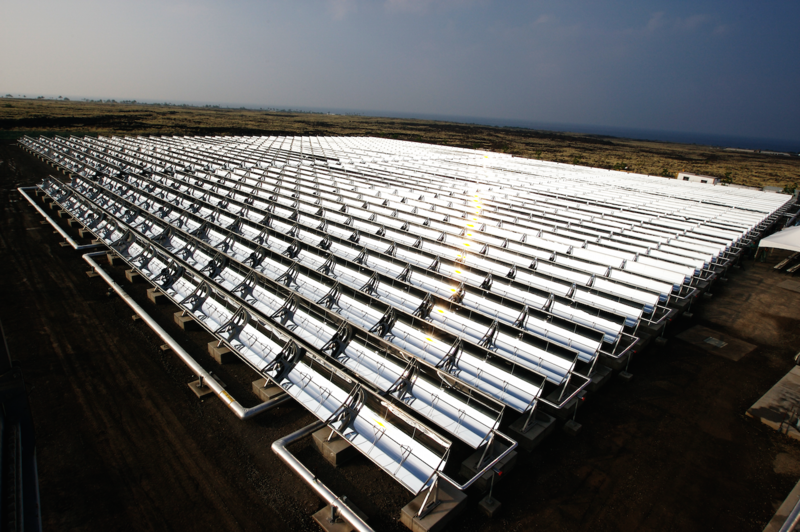 When it comes to converting to renewable energy, the biggest success story in the islands is on Kaua‘i. Less than a decade ago, about five percent of the Garden Island’s energy came from renewable sources. Now it’s more than eight times that figure. 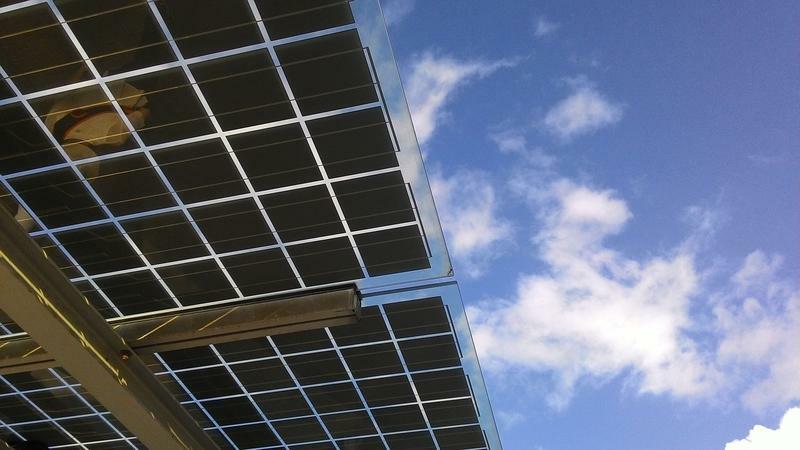 But the island is also making progress on another important issue: how to make use of solar energy when the sun isn’t shining. HPR contributing reporter Scott Giarman has more from Kaua‘i. A few weeks ago, a helicopter was sent on a rescue mission to a remote location deep in Limahuli Valley on Kauai’s north shore. 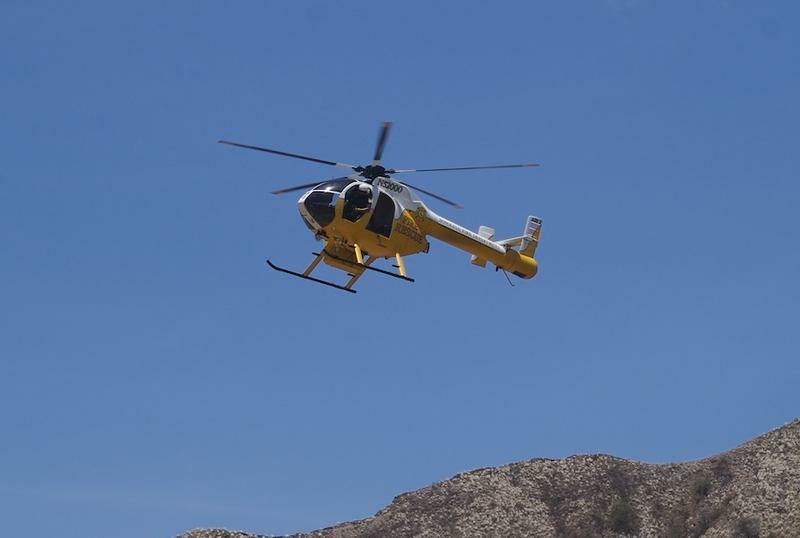 This time, it wasn’t a hiker in distress needing rescue. 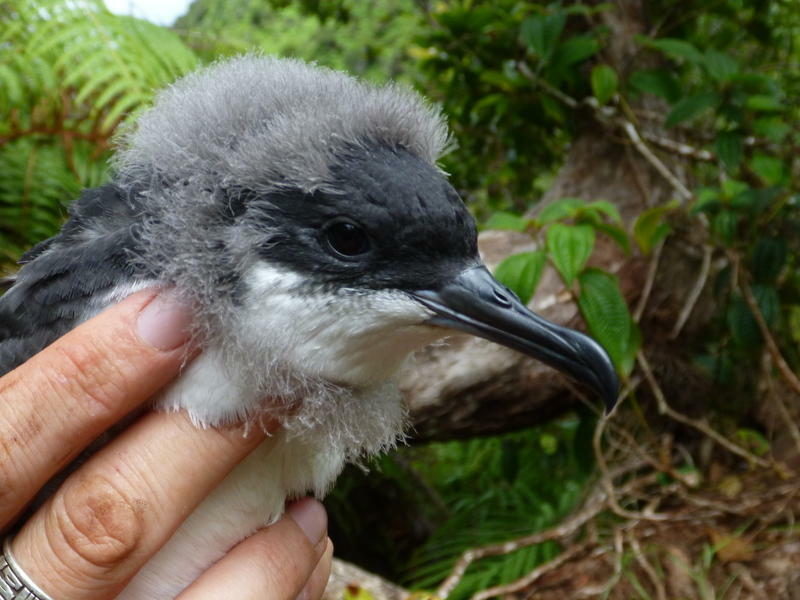 The mission was part of an on-going effort to save the endangered Newell’s Shearwater from extinction. From Kaua‘i, HPR contributing reporter Scott Giarman has more. Kauai’s Kokee State Park is home to the Alaka‘i Wilderness Preserve. 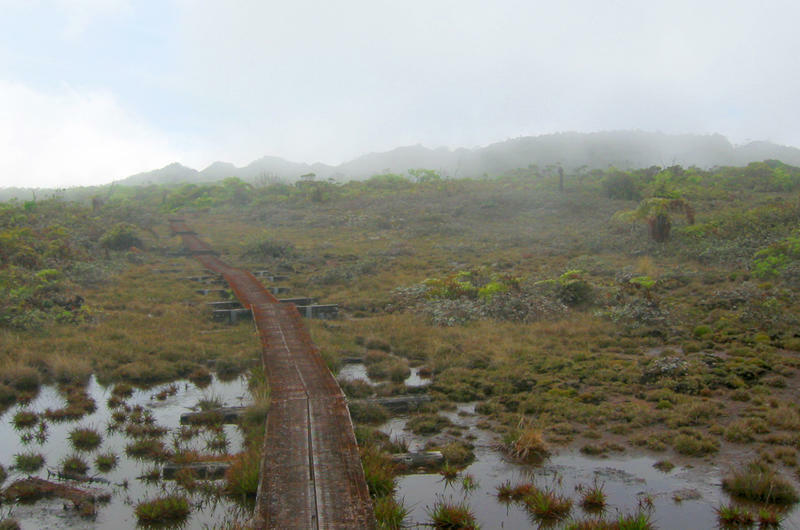 At an elevation of one mile, it’s the world’s highest rainforest swamp. 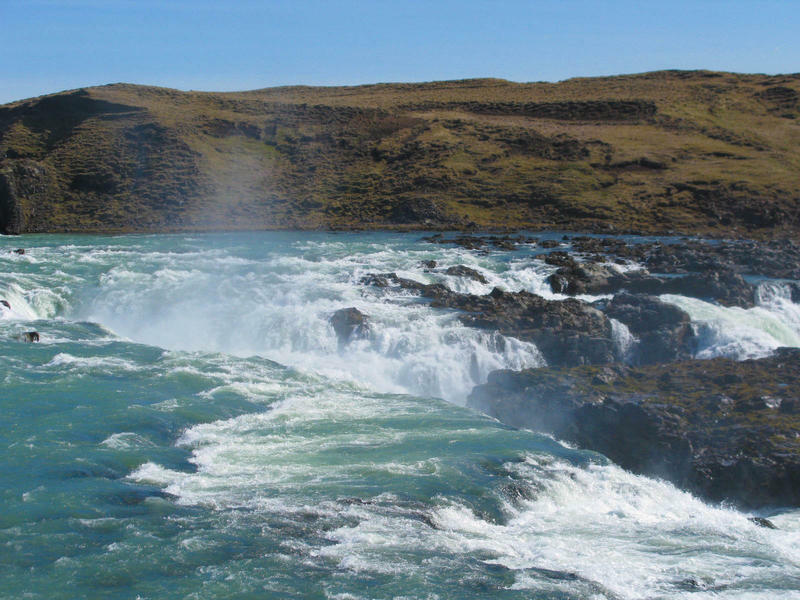 It’s also home to numerous endangered species as well as haunting and majestic vistas for visitors. A boardwalk was built back in the ‘90s both to protect the rare plants and animals and also for hiker safety. But that boardwalk is no longer what it used to be. HPR contributing reporter Scott Giarman has more from Kaua‘i. 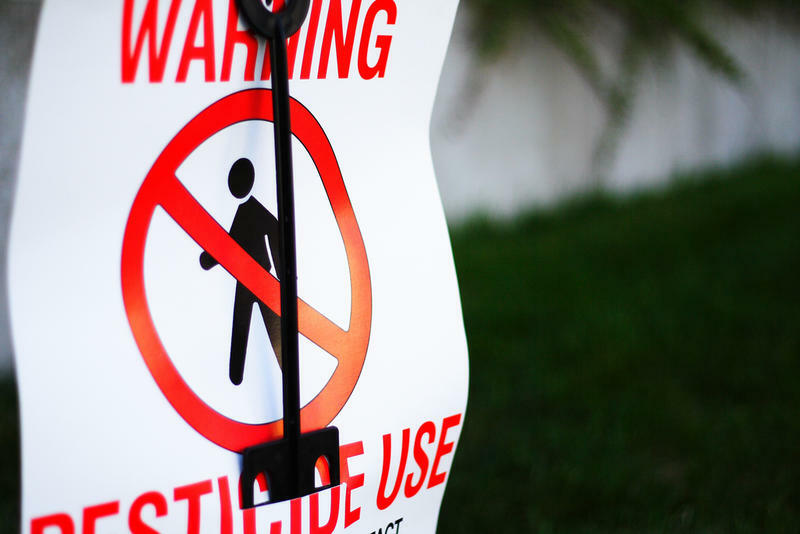 A group of eleven Kaua‘i citizens recently released a draft report about pesticides on the island. The Joint Fact-Finding Study Group was convened by the County and the State Department of Agriculture—and represented viewpoints from both sides of the controversy, at a cost of $100,000 dollars. The findings seemed definitive, but they have not put an end to the pesticide debate on the Garden Isle. HPR contributing reporter Scott Giarman has more from Kaua‘i. 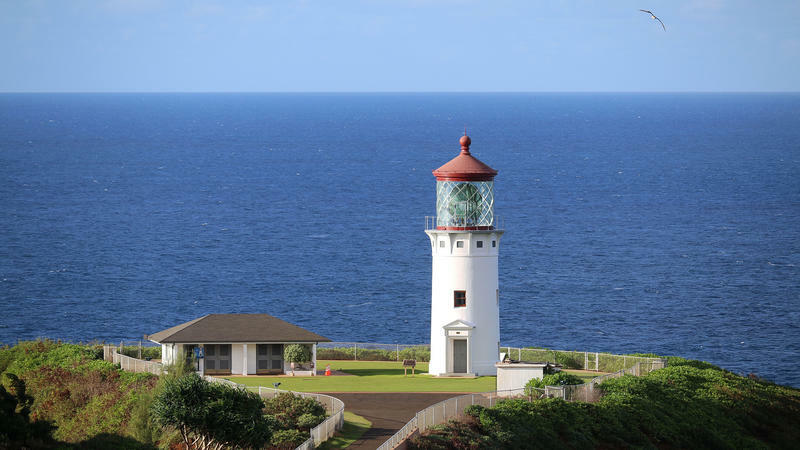 The popular Kilauea Point National Wildlife Refuge on Kauai closed its gates to the public on January 17th. It’s not expected to re-open until the end of April. 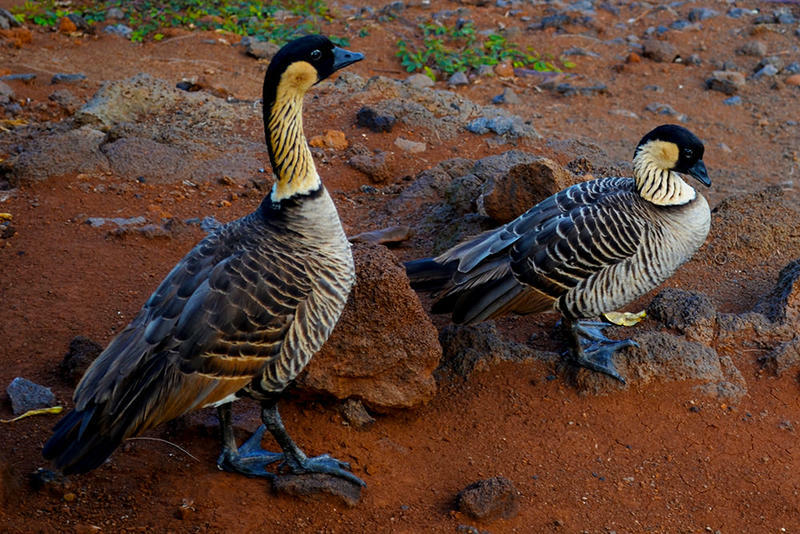 Scott Giarman on Kauai has more on the reasons for the closing and the Refuge’s plans for visitors during the closing period. Voters on Kauai elect their County Council members at-large. That means all seven members represent the entire island. But every other county in Hawaii has some form of district voting and Kauai may be about to move in that direction. Scott Giarman has more from The Garden Isle. Kauai voters have considered changing the system of choosing County Council representatives from at-large to district voting since the ‘80s. Proponents say if Council members represent specific regions of the island they would be more responsive to voters in their area. The Kilauea Point National Wildlife Refuge on the north shore of Kauai is one of the most visited national parks in the country. Hundreds of thousands of visitors come to the refuge every year. It’s home to some of the largest populations of nesting seabirds in Hawai‘i - and now Fish and Wildlife officers are taking a new step to protect some of the most endangered bird species in the world. Kaua‘i is the only major island in the state that does not get its electricity from the Hawaiian Electric family of companies. 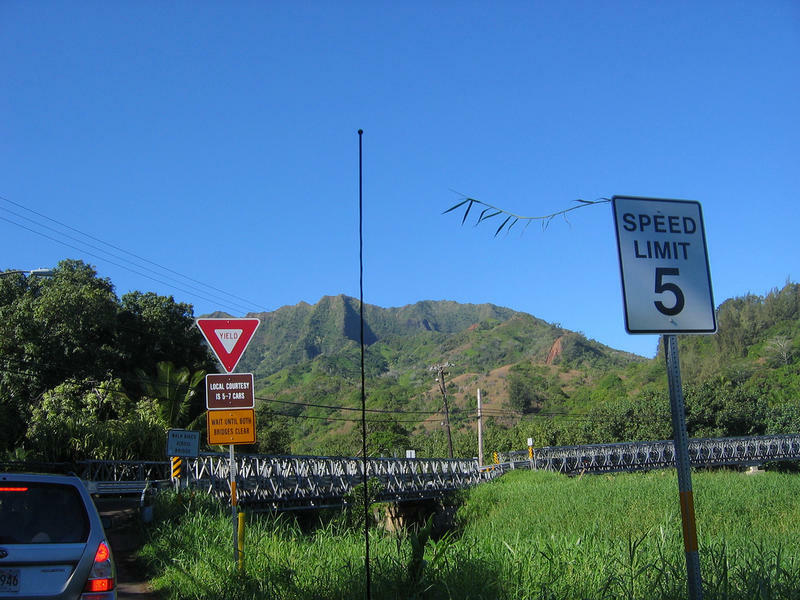 The island relies on the Kaua‘i Island Utility Cooperative—KIUC. 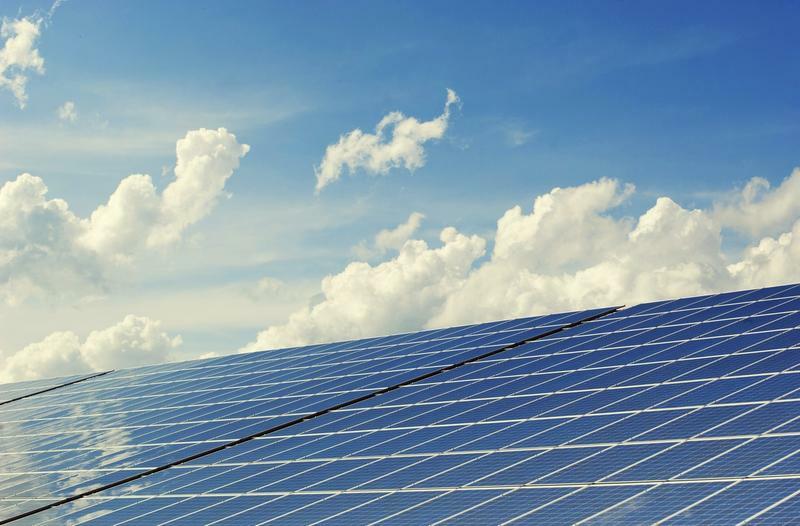 Recently, the cooperative announced a partnership with California-based Solar City to develop a solar electricity farm that will be the first of its kind in the nation. HPR contributing reporter Scott Giarman has more from Kaua‘i. The Kauai County Council recently passed a bill requiring negligent adventurers to pay for their rescues. But determining what costs to recover and what sorts of rescues would be included was not so easy. We get details from HPR contributor Scott Giarman on Kauai. Kauai: Paying for Your Own Rescue? 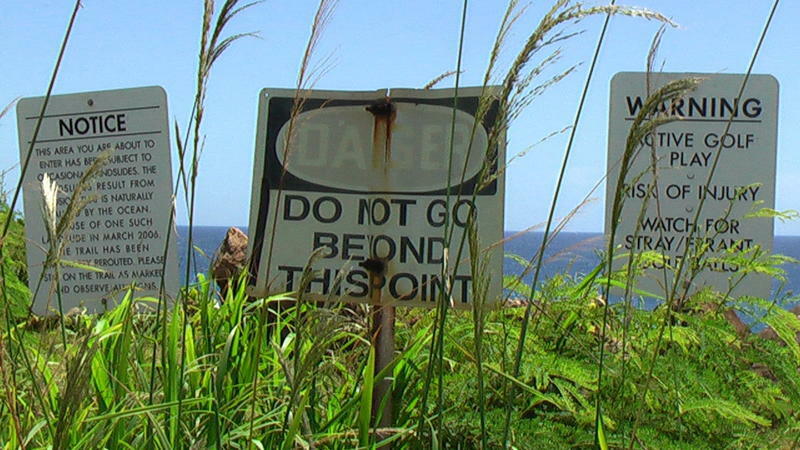 When adventurers find themselves in trouble on Kauai, rescue personnel are on call to help. But at what point does a person’s own negligence make it reasonable to require them to pay the cost of their rescue? That’s a question Kaua‘i’s County Council is considering. 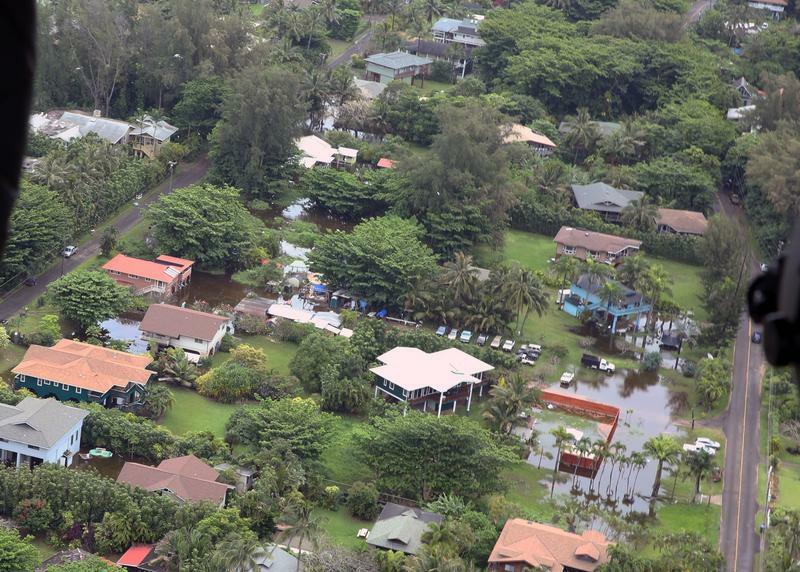 We get more on the story from HPR contributor Scott Giarman on Kaua‘i. 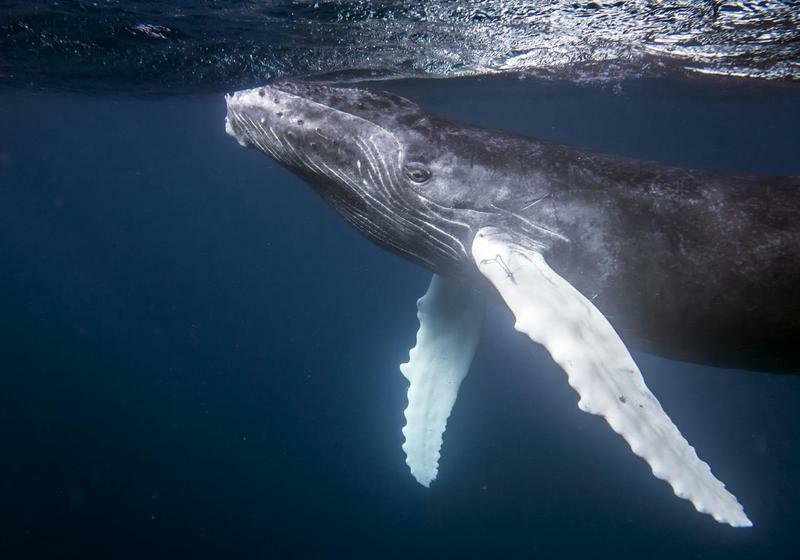 The National Oceanic and Atmospheric Administration wants to increase protection for humpback whales. The plan includes an expansion of the Hawaiian Islands Humpback Whale National Marine Sanctuary. And that drew some sharp reactions at a recent public hearing on Kaua‘i. We get more on the story from Scott Giarman on Kaua‘i. Leadership changes in the state senate will have a big impact on the next legislative session. 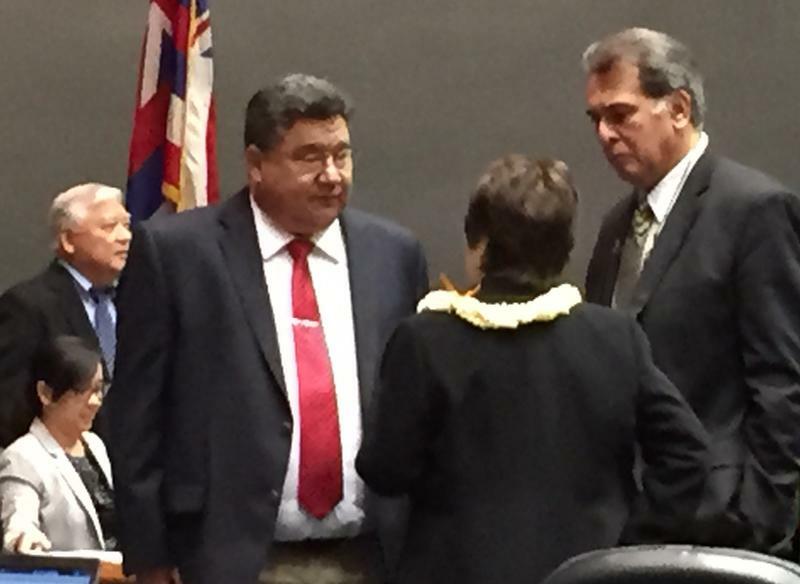 The new president of the senate, Ron Kouchi, is an unusual leader in several ways, including the fact that he comes from a neighbor island. We get more on his background from Scott Giarman on Kaua‘i.